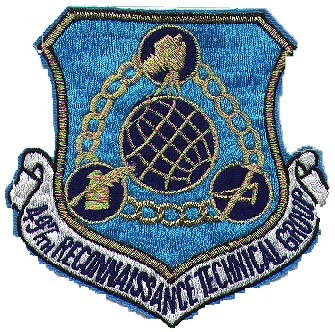 Greetings to alumni and friends of the 497th Reconnaissance Technical Group. 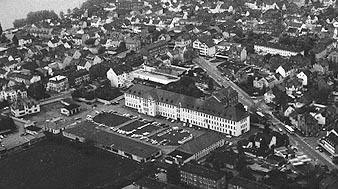 This web site was established to provide support the interests and memories of those who served at Schierstein am Rhein, as well as the 496th RTS and Detachments over the years. At this point we know not what directions the site may take, nor how it might grow. It is an experiment, we think, whose time has come. So... join us and contribute to the corporate memory and effort. 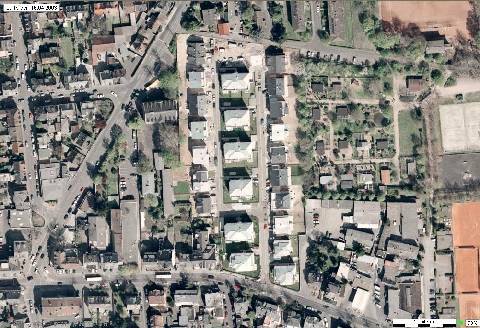 We solict your ideas and input to the process of constructing this site, in service to you. 30 Years on the Rhein, etc. In any event, this is how we expect to grow into something that captures the milestones and memories of the 497th and its constituent organizations over its first 40 years. Memories and . . . While this site focuses on history, photos and such, the 497th RTG E-Group is more of a bulletin board where alumni reminisce, share memories and find old friends.